Gone are the days of trying to “hack” together a checkout page that you *think* will convert. ThriveCart has done the hard work to test multiple layouts and design options. They’ve figured out which layouts and design elements help with increasing sales conversions. This is great for us who can just use their system to quickly set up a checkout page for our products and services and just get to business. ThriveCart makes it extremely simple for non-techies and techies alike to get a checkout page started. These are designed to look premium and built in mind to increase your sales. 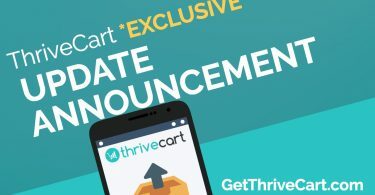 If you haven’t secured your license of ThriveCart yet, click here and claim it. 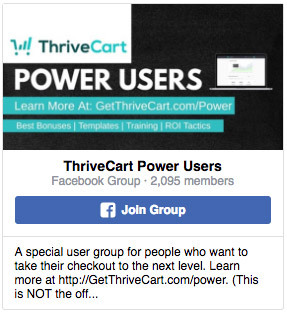 When you purchase, you will also be given a package of bonuses to help you get started, additional marketing training, and access to an exclusive group of ThriveCart power users. These bonuses and group will help you vastly increase your sales and give you all the support you need with your marketing! Do you want a bit more information? 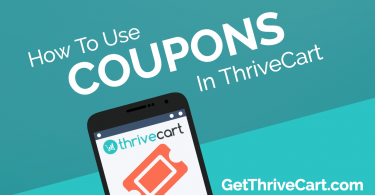 Check out this in-depth Thrivecart review and walkthrough we recently published.